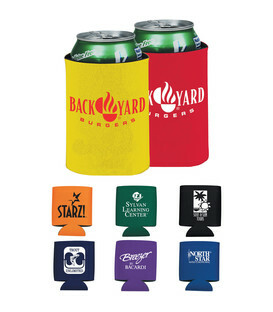 Keep your drinks cool over the hot summer, this foam stubby holder folds flat and features a large decorating area.  Second side imprint no additional charge if same color imprint. 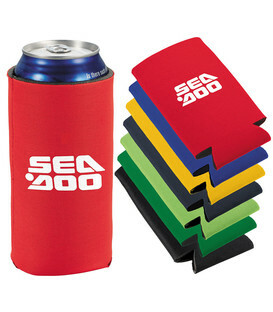 Minimum order 100 quantity. 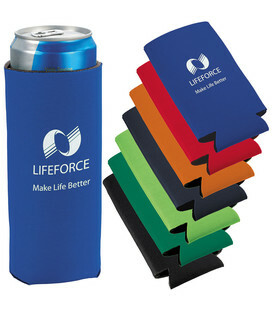 Foam insulation drink holder for 16 oz drinks. Folds flat and features large decoration area. 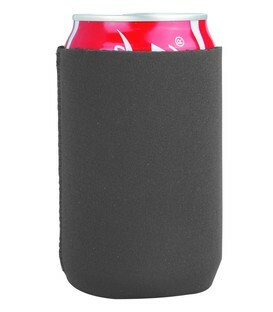 Foam insulation drink holder for 24 oz drinks. Folds flat and features large decoration area.